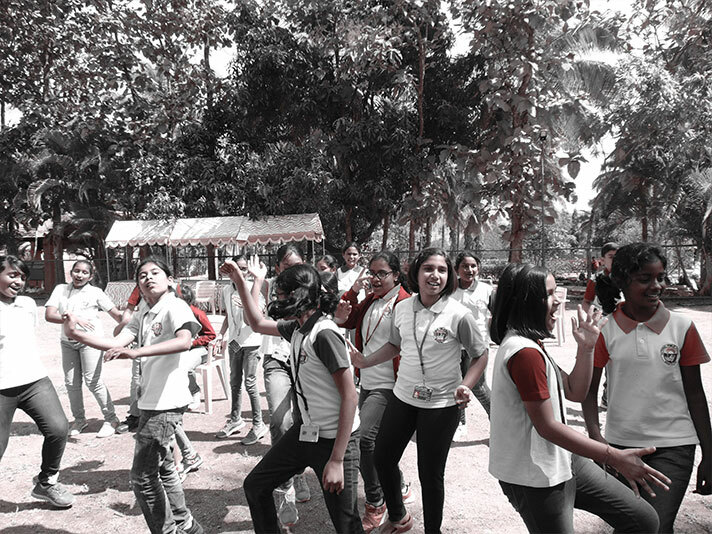 On 21 January 2019,the students of Grade 5 went on a Picnic to Ruppi’s Resort, near Ramnagar, on the outskirts of Bengaluru. The moment the students entered the resort, they forgot the long and tiring journey and excitedly set about exploring the place. 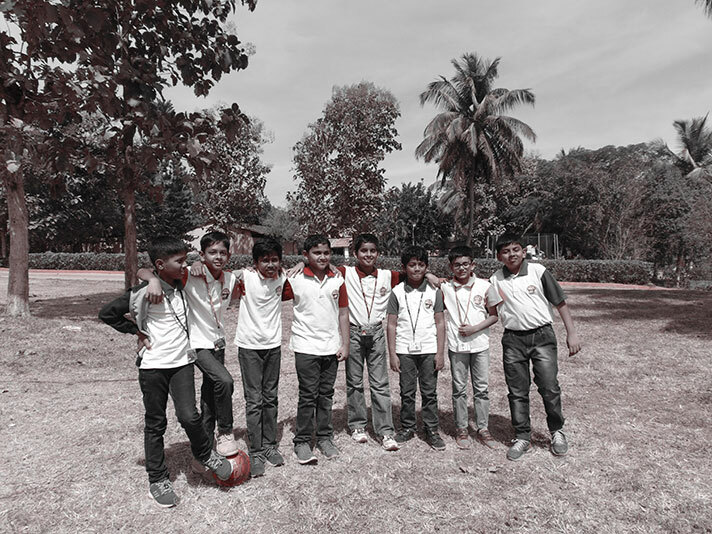 The students took complete advantage of the open space and enjoyed playing football, badminton etc. Most of the girls delighted in taking part in the dance competition and musical chair. In short, the students had a blast on their picnic at Ruppi’s Resort.